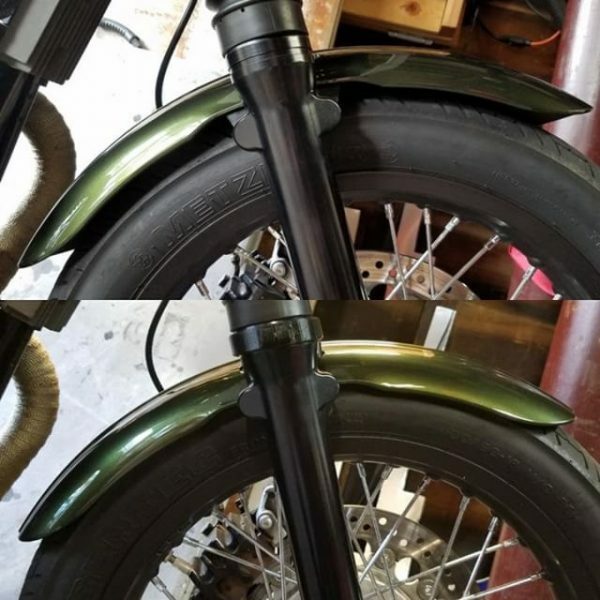 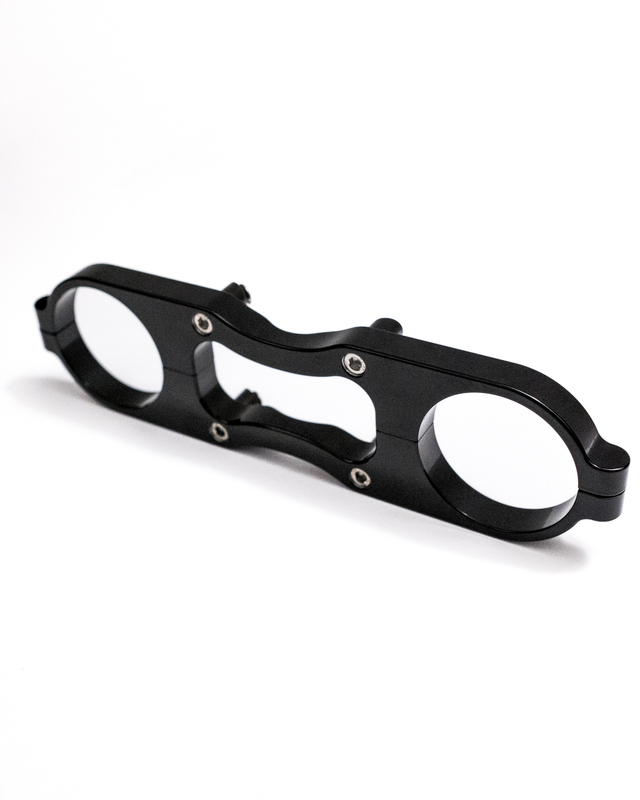 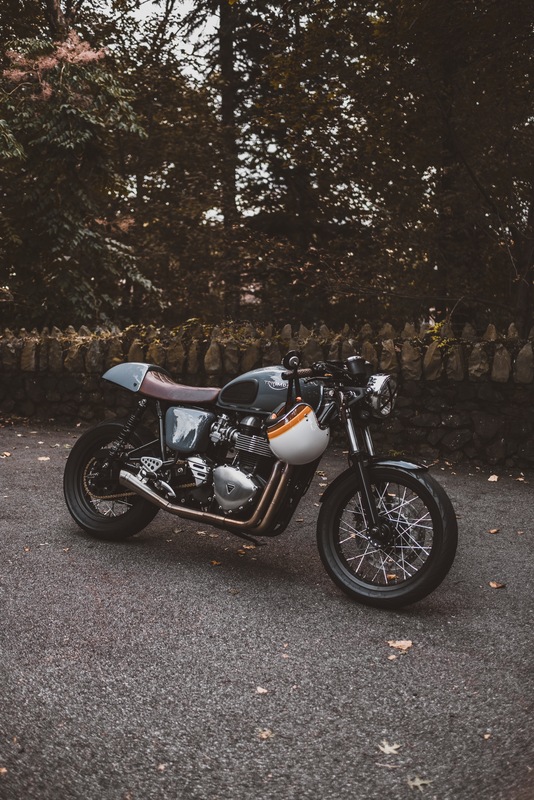 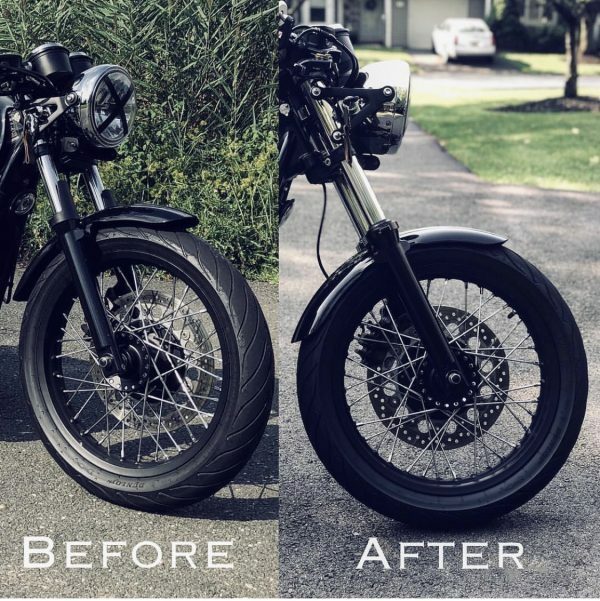 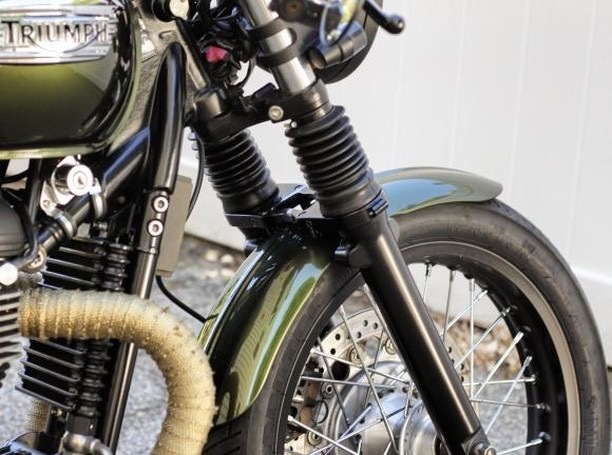 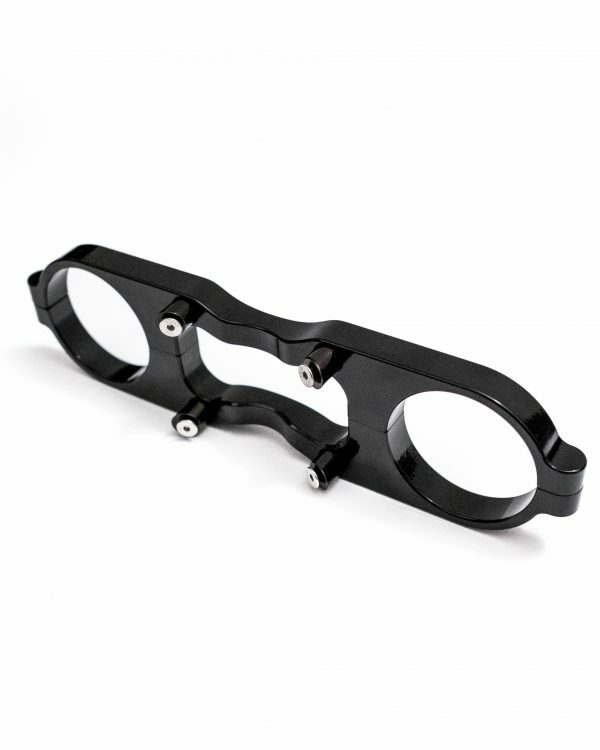 Finally, a solution to lower the front fender on your Thruxton 900. 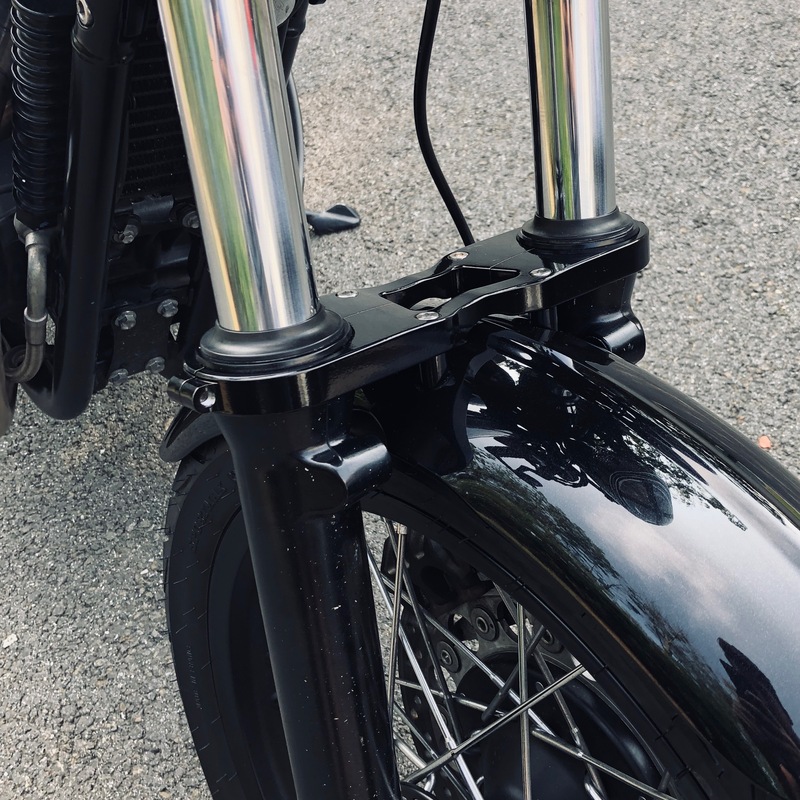 This fork brace includes a unique fender mount that allows you to tuck your fender closer to the tire. Should Fit Bonnevilles with trimming of fender spacers.